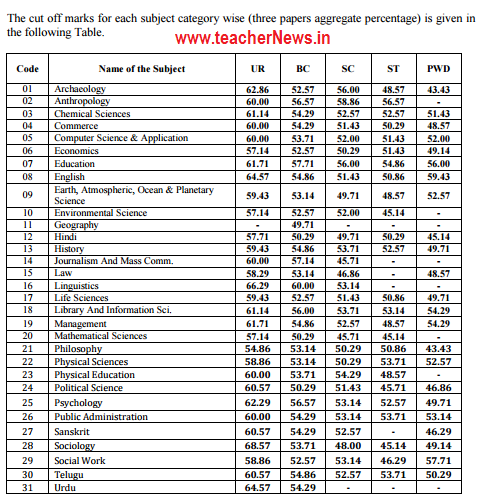 AP SET 2016 certificate verification dates, who are qualify APSET 2016 Document Check List and important certificates, Certificates verification regional centers, AP set 2016 cut off marks for each subject category wise marks Download. The Certificate verification for the APSET-2016 qualified candidates will be conducted at the following four Centres from 9-11-2016 to 12-11-2016. For certificate verification the following original certificates are to be produced for certificate verification. Physically Handicaped Certificate (for PwD Candidates only). A set of all above certificate photostat copies.